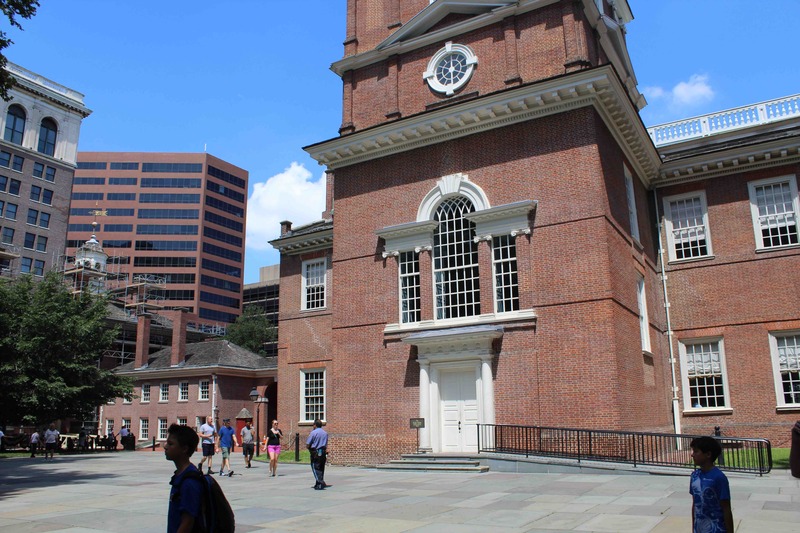 One of the perks of experiencing the Society for Marketing Professional Services (SMPS) conference in Philadelphia was the opportunity to visit the city steeped in US history. History is important to me; perhaps because (along with geography, or in elementary/secondary school, “social studies”) were my brainy subjects — where I had no trouble acing the exams. Ultimately, this led me to the post-graduate track Honours History program at the University of British Columbia (UBC). I lasted one year, drummed out because I discovered living history, that is journalism, was much more fun. I earned my informal post-graduate degree in 1979/80 by experiencing the Rhodesian/Zimbabwe transitional historical vortex. There was no electricity, no telecommunications; the mother country (Great Britain) was an incredibly distant and challenging ocean away, and the population would have been relatively small, yet ideas were developed and rules set that continue to be among the most important in the world today. Notably the trades were well represented in this environment — Carpenters’ Hall is one of the most prominent buildings in the Independence Hall area. 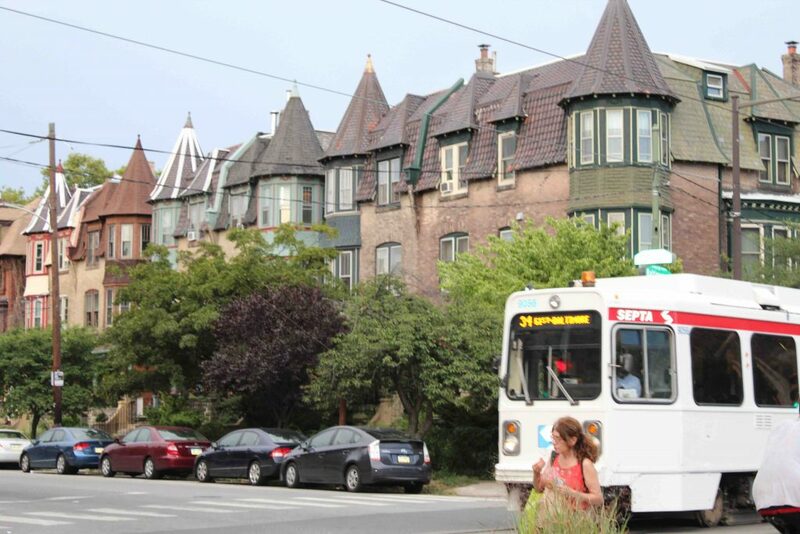 I stayed in Philadelphia in an old walk-up in a neighbourhood far newer than the constitutional historic district, but still ancient by my perspectives. Meanwhile, downtown at the Marriott, the SMPS conference wrapped up. The association has thrived although it is incredibly young in this context; founded only in the 1970s. Yet you can see how healthy businesses, organizations and ideas can thrive. SMPS has evolved its conference to ensure near perfection in programming and scheduling, and through a careful (and highly competitive) process, has ensured its programs/presentations don’t include “duds” — if you make the short list to present at this conference, you’ll be exceptionally good, and you still might not be accepted to speak. Overall, SMPS’s aspiration to excellence, independence, and courage reflect the best of the US story. We can shake our heads about the blunders, unnecessary wars, violence and mixed-up politics, but if you travel down memory lane, you’ll realize these seeming weaknesses are largely part of America’s national success story. Next articleIs “marketing’s most important job” to generate sales leads?